Guests with online bookings are invited to board first. Please arrive at least 15 minutes before your scheduled departure time. Have your booking QR code or booking reference number ready to be scanned or checked in. Guests not at the boat within 10 minutes of departure time may not be able to board. 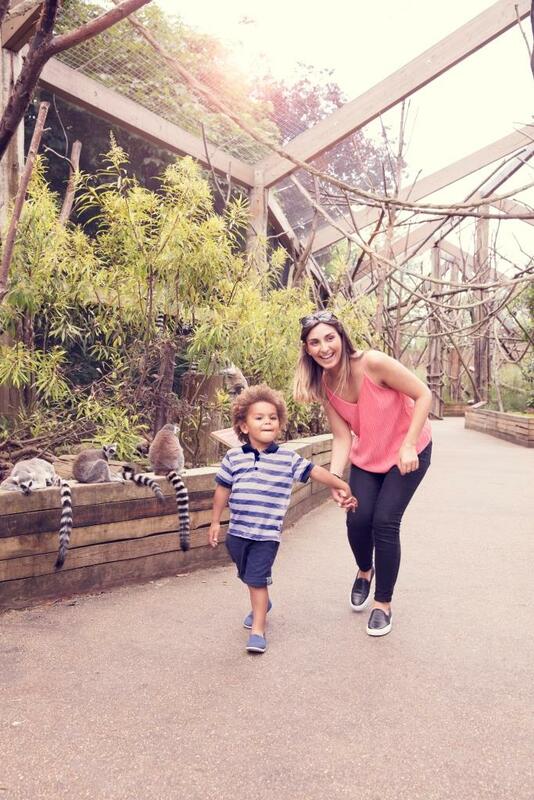 Tickets are one way and include the admission charge into London Zoo. Stopping at our own dedicated entrance gate. London Zoo do not permit cycles, wheeled toys, roller skates, roller blades, or skateboards to be taken inside the Zoo grounds, Scooters must be adult supervised. ZSL London Zoo Members: - we have an option to book a waterbus fare only trip online however, you will need to show valid ZSL membership along with your online waterbus ticket at the time of travel. * Please note, the Zoo will close at 17:00 on Wednesday 15 May for our Safari in the City gala. It will also close at 17:00 for Zoo Nights on the following dates: Friday 7 June, Friday 14 June, Friday 21 June, Friday 28 June, Friday 5 July, Friday 12 July, Friday 19 July, and Friday 26 July 2019. For your security, bag checks will be carried out as you enter the Zoo Express Waterbus Please have your bags ready for checking. Thank you for your co-operation. 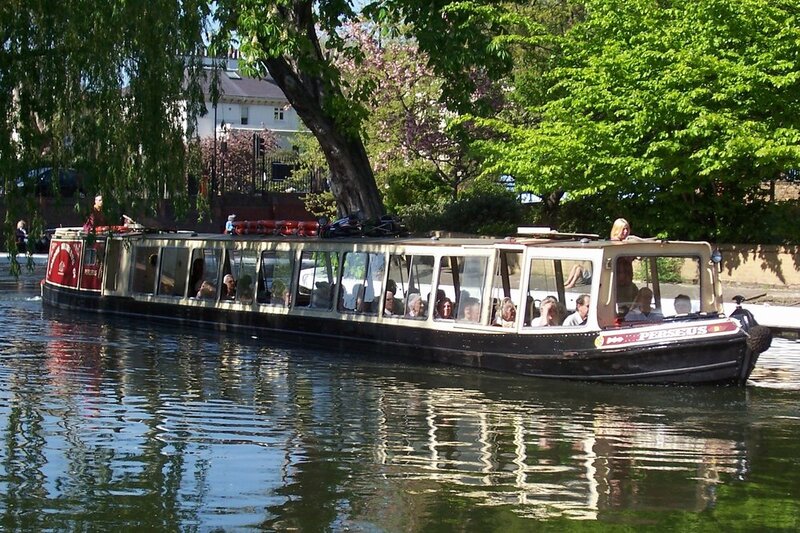 At the end of your visit, leave the Zoo by the Waterbus travelling direct to either Camden Lock or Little Venice. This stop is ONLY accessible to visitors who are already guests inside the grounds London Zoo. If you are not already a visitor inside the Zoo you cannot travel from this stop!